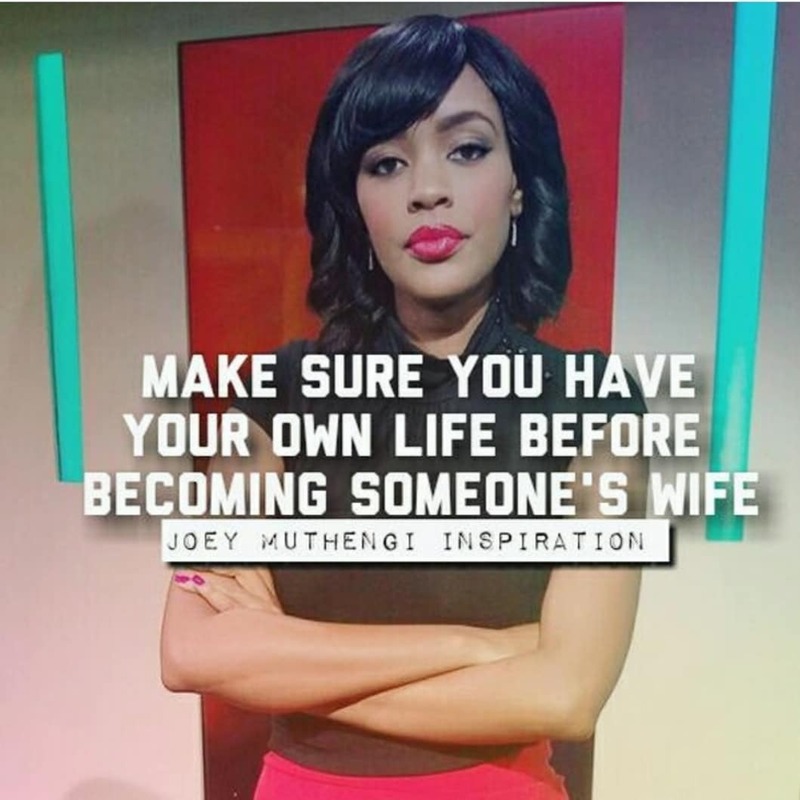 Joey Muthengi is one fine T.V host. 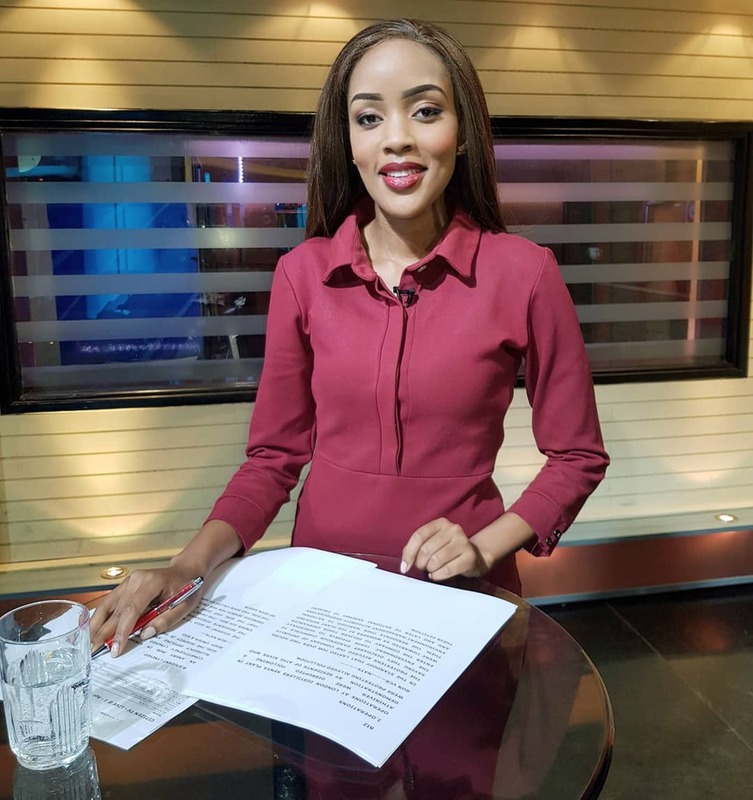 The lady, who hosts 10 over 10 has gone and made me and many other men mad. Why? Some lucky ninja beat us to the game and has gone and put a ring on it. The thousands dare I say millions of hearts that must be in anguish right now because of this latest news. Joey had recently admitted to dating renowned MC and hype master DNG in the past while her career was getting started. She stated the two had an on again off again kind of relationship as they were still young and immature. The news is shocking because Joey has never revealed the face of the man she was dating or that she was even dating! The reactions of many of her male followers was disappointment while for the female ones was envy and jubilation for her. Coincidentally she also posted another image that dealt with marriage. Hmm! Who was she speaking to? 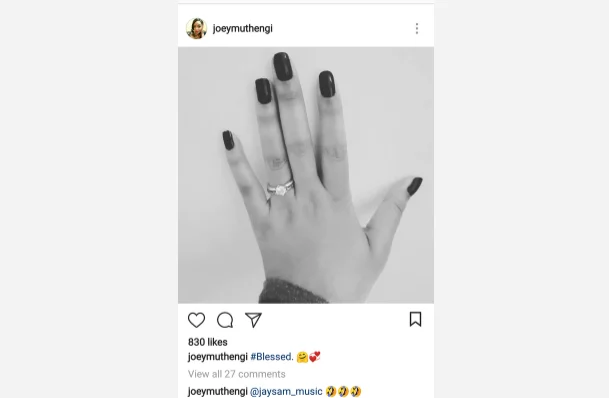 Was it a confirmation that she has made her own life before getting engaged?